I am so very happy that I found this item. There are plenty of times where I do not want to carry a purse with me because it gets quite annoying, sometimes you worry if it will tire you, it's just always on the way or someone may even try to steal it if you're in a crowded place. 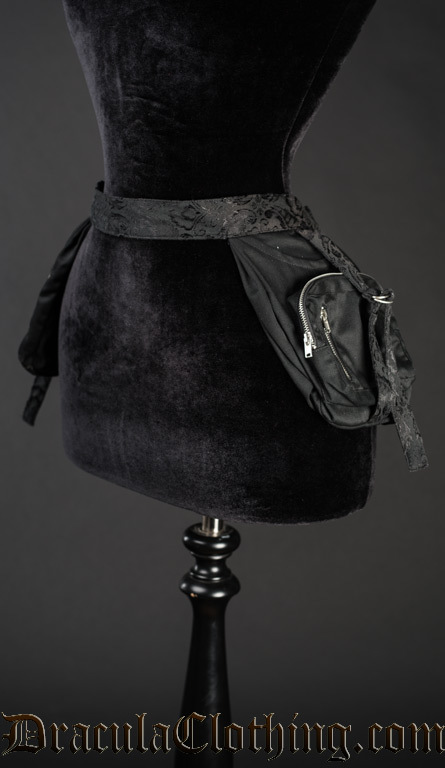 Having pockets on your belt is the best thing ever!, specially when the belt is so fashionable!. 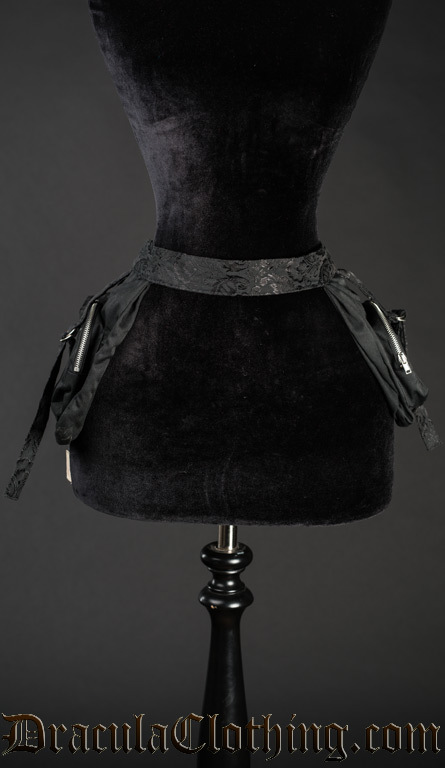 You can wear this over a skirt, pant's bloomers. I like the size of the pockets and the fact that they have a zipper. 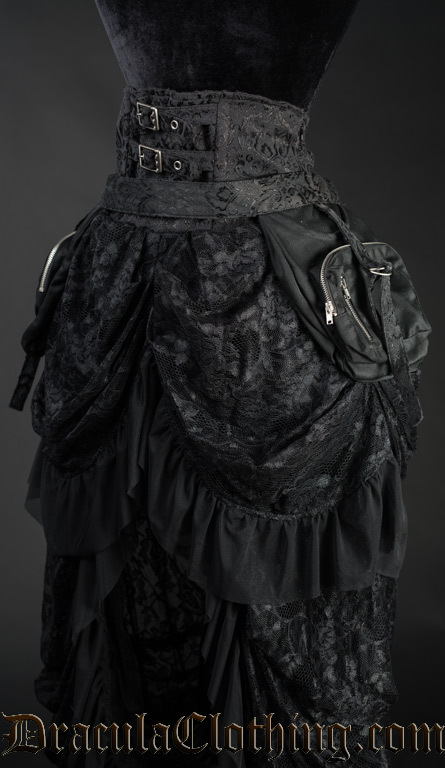 This is definitely something you need to get for your gothic wardrobe!.